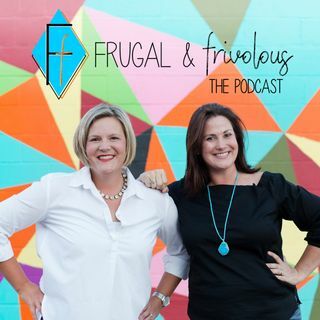 One is more frugal, the other is more frivlolous, together they are the perfect match to talk about family finances, lifestyle choices and tips on spending money. Casey Felix and Jennifer Douma navigate how to balance all.the.things in living a life you love now and later. Episode 025: For the Love.... of Personal Space! Episode 024: For the Love.... of Surprise! Episode 023: For the Love.... of Happy Marriages! Episode 020: Clean Eating, with Starbucks in hand!